Melbourne. The city that has always claimed to be the music capital of Australia, has recently claimed that it is now the Music capital of the world. Whilst the former claim cannot readily be disputed, it is the latter statement that has raised a few eyebrows, including those actually involved in the Melbourne music industry. The claim comes from the results of a recently released music survey that took place in late 2017, and whilst certain facts do need to be taken with a healthy dose of perspective, the report does provide some very interesting reading. The attention grabbing headline comes from the fact that Melbourne has 1 live music venue per 9,503 people, which is per capita the highest amount of any city on the Globe. It is quite a statement, probably helped in part by Melbourne’s relatively small population, clearly full of live music lovers. Melbourne’s weather would also have to be a contributing factor, which for 90% of the year seems to either be freezing and raining sideways, or so hot the pavement is melting. No wonder the locals are fond of indoor pursuits. For a city so famously sport obsessed, the live music attendance numbers are even more impressive. The annual attendance is well over double of all sporting events, combined, which includes Melbourne’s beloved AFL (a sport utterly confusing to most of the world). The live music industry accounts for a staggering $1.42 billion dollars (just over 780 million pounds) of annual expenditure, with over 50% of venues reporting significant increases in numbers from the previous year. 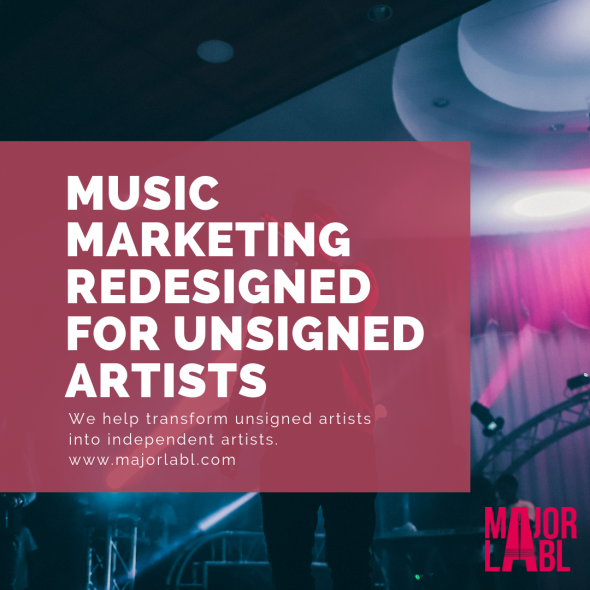 It also sounds pretty great, with the numbers suggesting a vibrant, healthy music scene with opportunities abound for musicians, the venues, and the industry as a whole. Sadly, however, that healthy dose of perspective needs to come back in, because the report does outline a few worrying facts. Since the mid 90s, the average wage growth in Australia has been 4% per year. For musicians, that number is ZERO. Musicians in Melbourne are getting paid the same today as they were twenty years ago. For a billion dollar plus industry, and that is just in Melbourne, those who are the basis of the entire industry (i.e. the musicians) are worse off than ever before. The survey questioned around 495 Musicians or DJ’s, and found that on average 35% of their total income came from music, mostly live performances. 70% work outside the industry in order to supplement their income, and most spent at least 50% of their week of music related activities. Most live in the inner suburbs, but with a recent trend seeing more move further out, likely due to the increase in cost of living. Around 40% reported that they have experienced mental health issues associated with their music. For the live music venues, there has been an overall trend of increase in attendance, and expenditure at venues by music fans. The gentrification of the inner suburbs still seems to be an issue, with almost 70% being dramatically affected by noise issues, and just under half being affected by development or planning issues. Whilst there are still some venues being shut down due to redevelopment and noise complaints, the issues are nothing when compared to Sydney, whose almost non-existent nightlife recently took another hit, with announced closure of the iconic venue The Basement. There is, at least in part, an acknowledgement from government as to the importance of the industry, who provide some help for both the music venues and musicians. The Victorian State government has recently announced some grants to assist venues in sound-proofing to stop those pesky noise complainers. 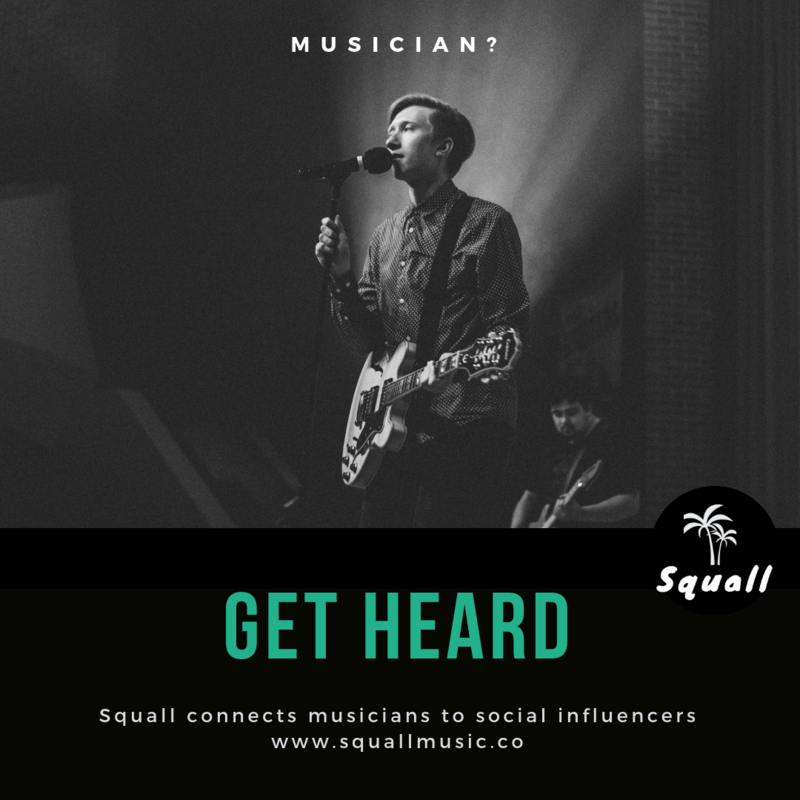 Music Victoria provides musicians with advice and help, including information on the various funding opportunities for recordings, tours and promotions. Sounds Australia is a national scheme that helps with the promotion of Australian music overseas, anyone who has attended SXSW, Brighton’s Great Escape, or Liverpool Sound City have probably had a sausage in bread at one of the Aussie BBQ’s. Despite an apparent lack of ability to earn any meaningful income from their craft, Melbourne’s musicians are at least generally able to play with regularity, and be involved in a vibrant music community that is supportive and inclusive. So maybe the Music Capital of the World tag might be a bit much, but it can’t be too far off the mark. Still, a pay rise probably would be appreciated.